The Duncan Center was completed in 2003 by Robert Duncan, the owner and general contractor. It is an unbelievable landmark in Downtown Dover and has helped revitalize the west side of the downtown bid district. The Building is constructed of steel, concrete and brick and consists of over 70,000 square feet. 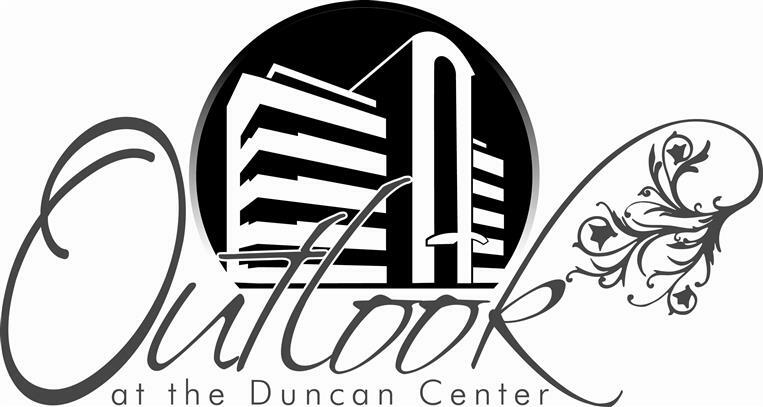 While most of the building is leased as office space, the 5th floor is the home of Outlook Events, LLC, Dover's Premier Banquet Hall and Conference Center. If you are a tenant, and have a building or maintenance issue, please contact Robert Duncan at his email or 302.242.3574, or Raymond Williams at 302.241.5498.